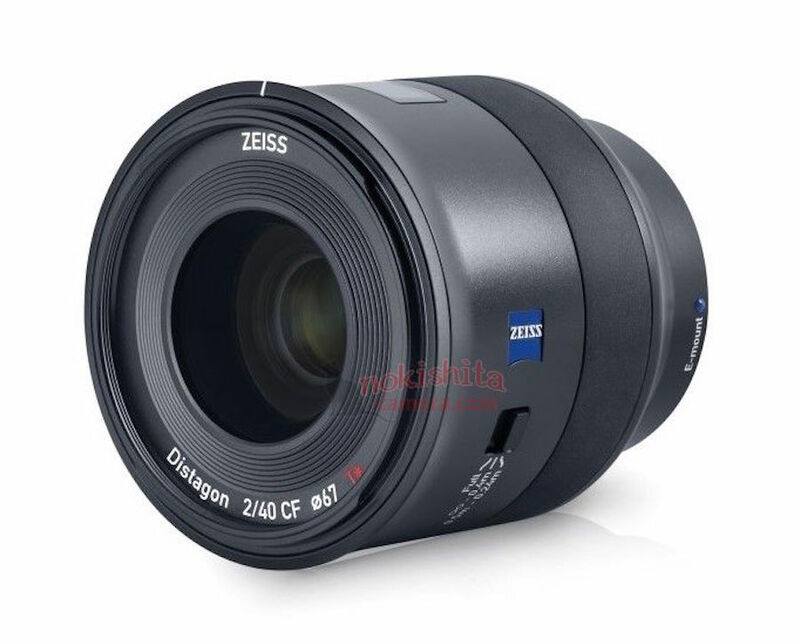 First images of the Zeiss Batis 40mm f/2 CF FE lens has been leked on the web. From the FE mark in its name, we can easily say that the new lens will be designed for Sony full-frame E-mount cameras. 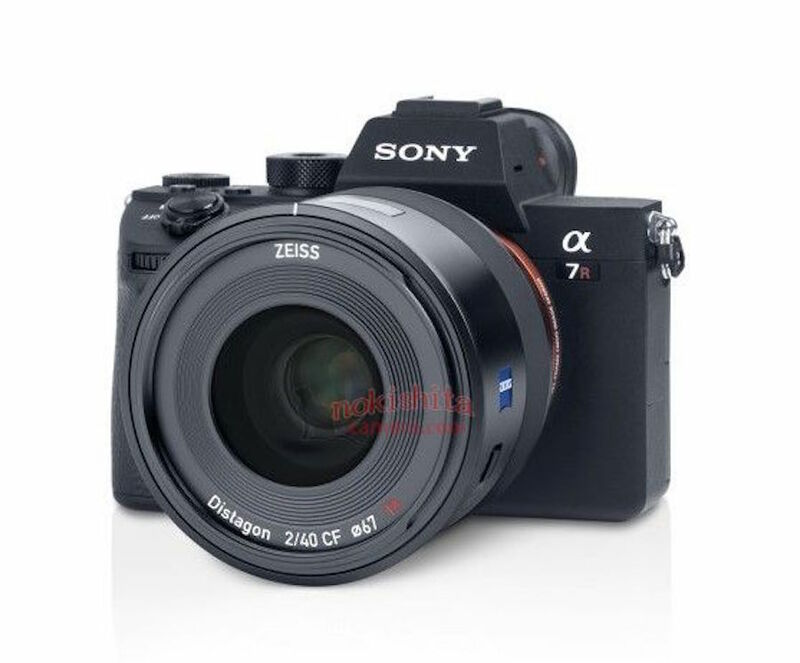 Also from one of the leaked image we can see that the Zeiss Batis 40mm f/2 CF FE lens mounted on the high-resolution Sony A7R Mark III camera. This will be the fifth lens in the series. Check out all the Batis lenses at major stores for availability (B&H Photo Video | Adorama | Amazon). The latest and the fourth member in the Batis lens family is the Zeiss Batis 135mm f/2.8. It is designed for full-frame E-mount mirrorless cameras and has a price tag of $1,999.